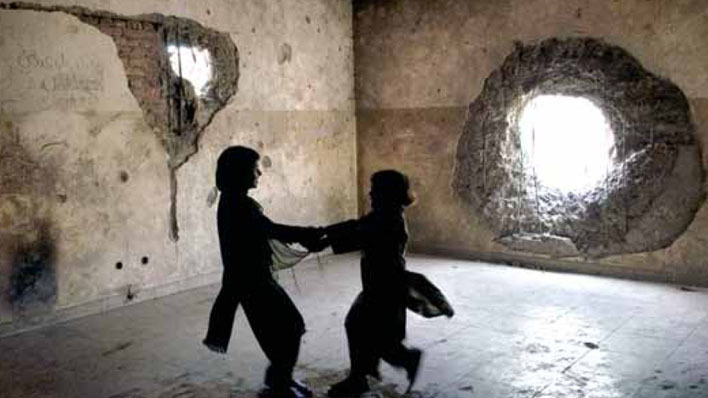 In view of the growing importance of providing education to prevent, prepare and respond to emergencies posed, the UNESCO Almaty Cluster Office has initiated International Forum on post conflict education “Learning to Live Together” to be held in Bishkek, Kyrgyzstan on 27-29 June, 2012. The Forum aims to support education initiatives and collect good practices in the context of conflict prevention from the Central Asian countries and CIS. It is expected that Forum will develop and adopt recommendations on response strategies and education policy formulation in post conflict situation with focus on promotion of human rights, peace building, gender mainstreaming and social inclusion for vulnerable groups. The Ministry of Education and Science of the Kyrgyz Republic, the National Commission of the Kyrgyz Republic for UNESCO, UN WOMEN Regional Office for CIS countries in Almaty and the Soros-Kyrgyzstan support and contribute to the work of the Forum. International experts from the Asia-Pacific Centre of Education for International Understanding (APCEIU) will participate as well and share experiences on peace-building activities. Specialists and experts from Ministries of Education, non-governmental organizations, research institutes from CIS countries, international organizations, development partners, practitioners, focal professionals and community leaders will participate in the working sessions of the Forum. Ministers of Education of the EURASEC Member States fully supported UNESCO’s proposal to conduct the Forum on post conflict education and suggested to consolidate it with the next meeting of the Eurasian Economic Integration Community Education Committee Meeting at the Ministerial level in Bishkek in June 2012. Participation of Ministers of Education in the Forum will promote the implementation of joint initiatives and events for the achievement of quality education for all. This activity is a step forward to make education a powerful force for peace building in the government agenda of each Member State.